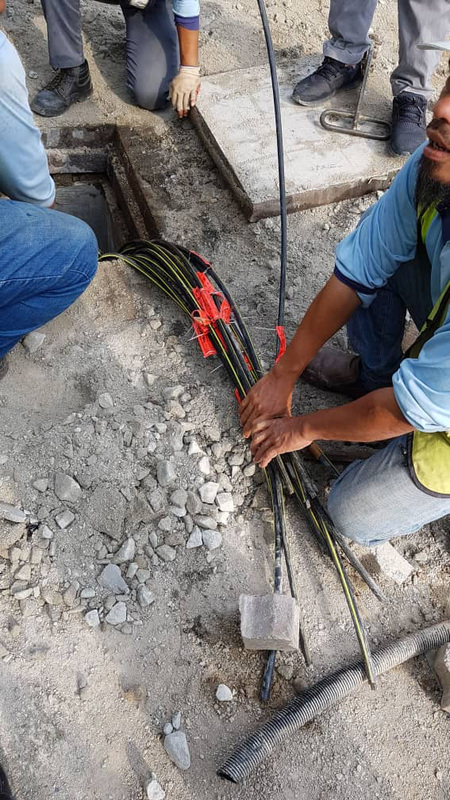 The recent slow down on Unifi and Streamyx services were caused by multiple cable cuts that occurred over the weekend. 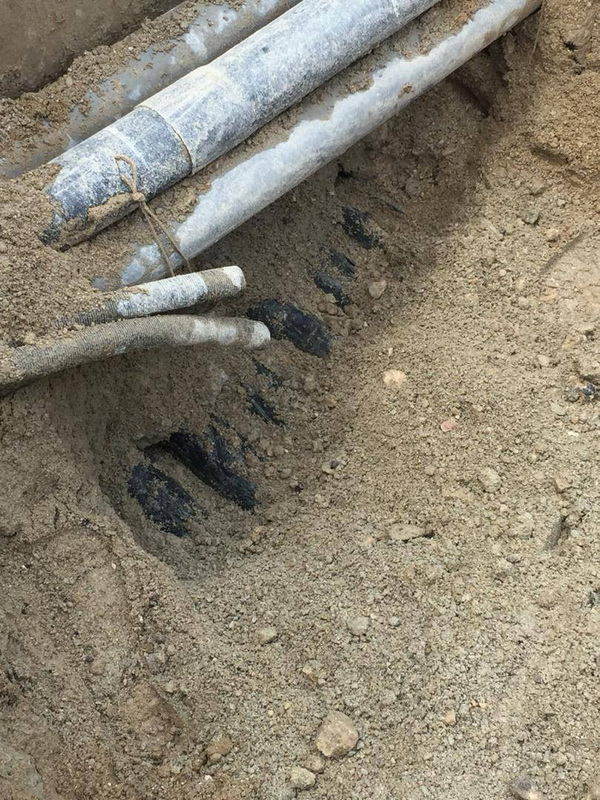 To give an illustration on the extent of the cable damage, TM has shared photos taken from ground zero. 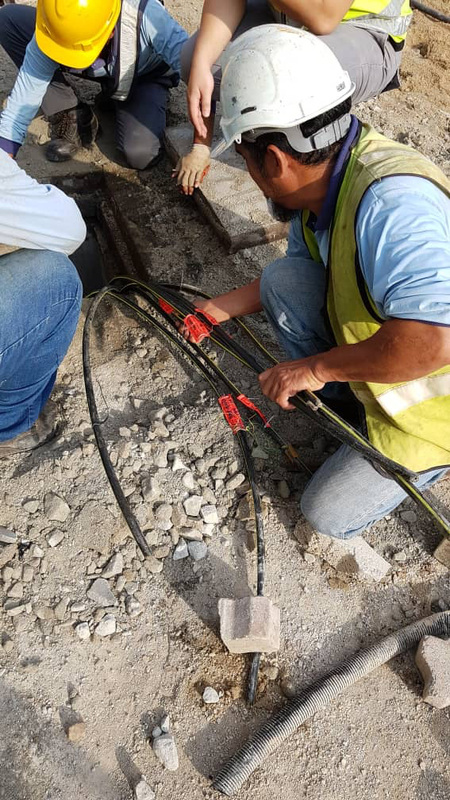 According to TM, the cable cuts were caused by MRT and Sabak Bernam West Coast Expressway construction works. 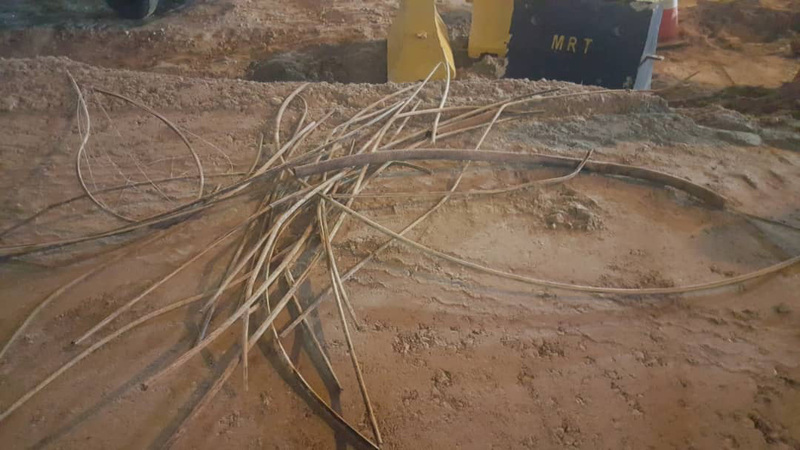 In their recent statement, TM says that they are still undergoing repairing and cable replacement works. 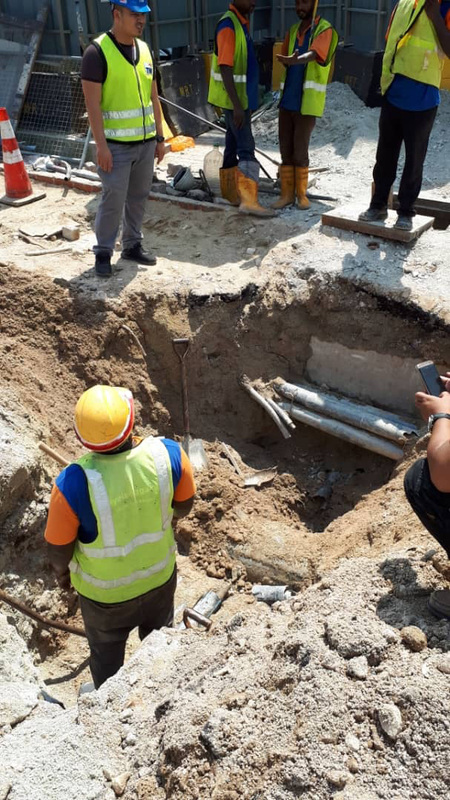 TM has highlighted this issue to the relevant local authorities to prevent any future recurrence. 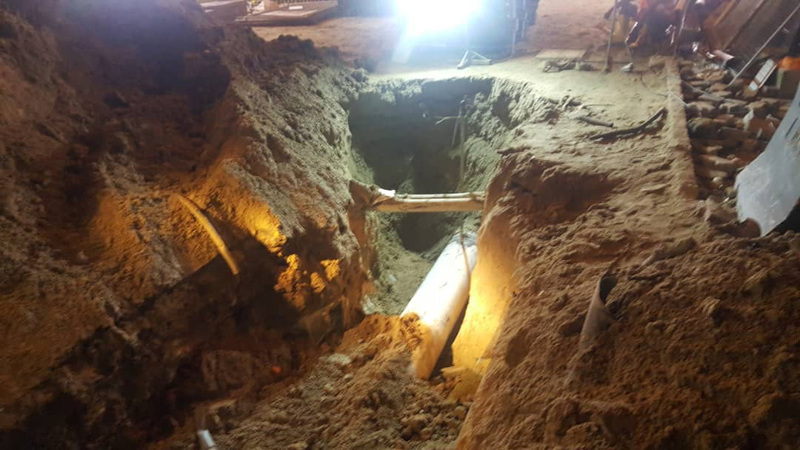 In their last update, they also mentioned that they will take action against the contractors for causing the disruption. As of 10AM today, TM has restored their services fully by optimising their network and rerouting traffic. The cable cut has also affected Maxis Fibre Broadband which utilises TM’s network for nationwide coverage. How’s your internet experience so far? Let us know in the comments below.